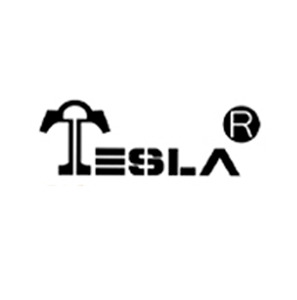 Tesla Punk is an 220W vape device, powered by 2 x 18650 vape battery. A great steampunk design that gives you that extra look on your mod. 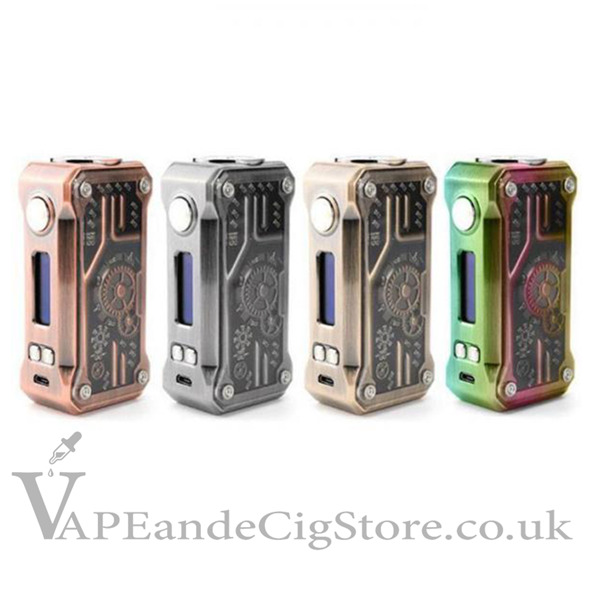 With the option of both VW (Variable Wattage) Mode and TC (Temperature Control) Mode available this is suitable for RDA users. The TC mode can also work alongside TCR (Temperature Coefficient of Resistance) Mode, which allows different wire alloys to be used.